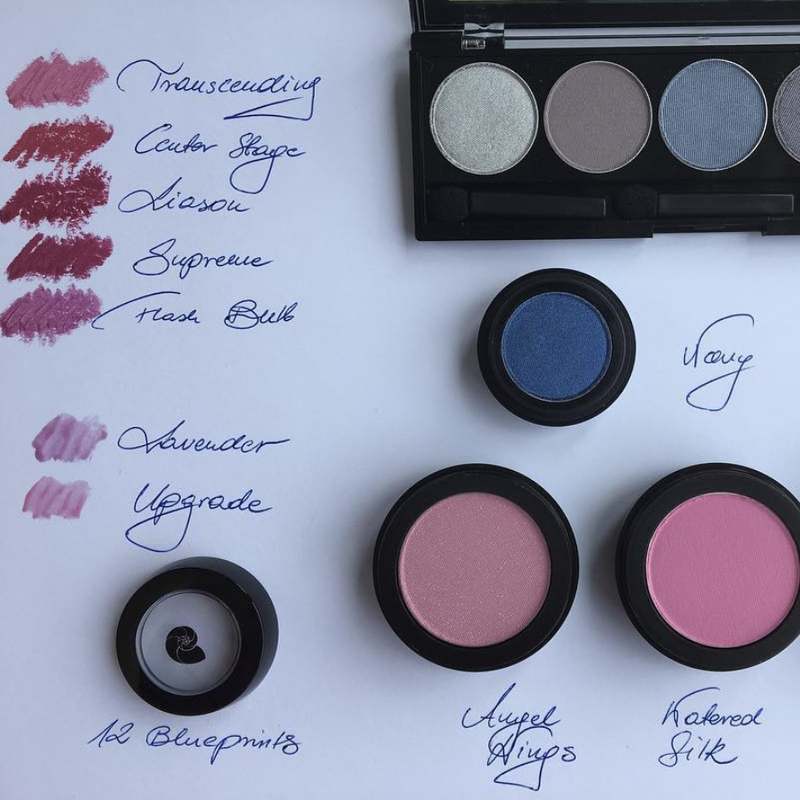 The 12 BLUEPRINTS store offers lipstick, blush, eyeshadows and brow products that are categorized according to your seasonal tone. 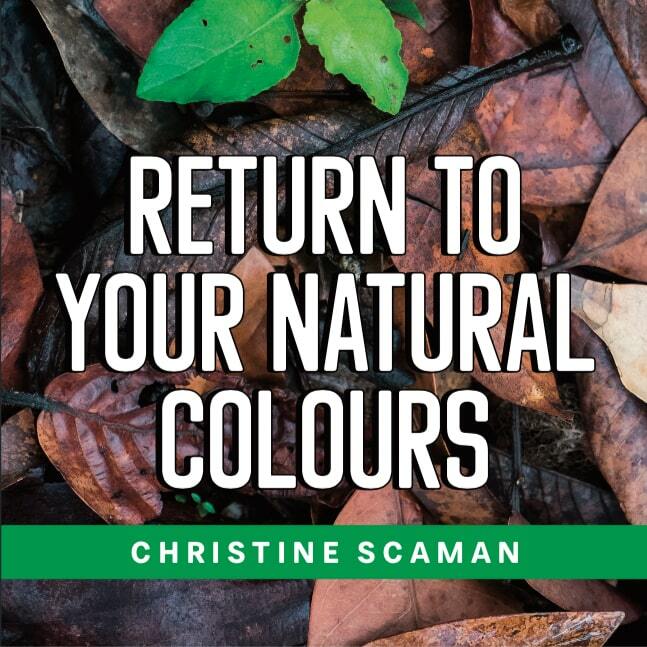 Take the guesswork out of shopping for cosmetics and take advantage of Christine Scaman’s expert eye in determining the shades of cosmetics that will enhance your unique colouring. Click on the button below to explore the beautiful cosmetics choices for each of the 12 seasonal tones! Christine’s book is now available in its second edition; it’s also possible to buy an ebook to download for each of the individual seasons. This book provides in-depth information on personal colouring. Individual chapters on each of the 12 Seasons are available as downloadable e-books. Always popular among our clients, these Season customized cosmetics combine beauty with convenience. Explore the collection for each of the 12 Seasons. 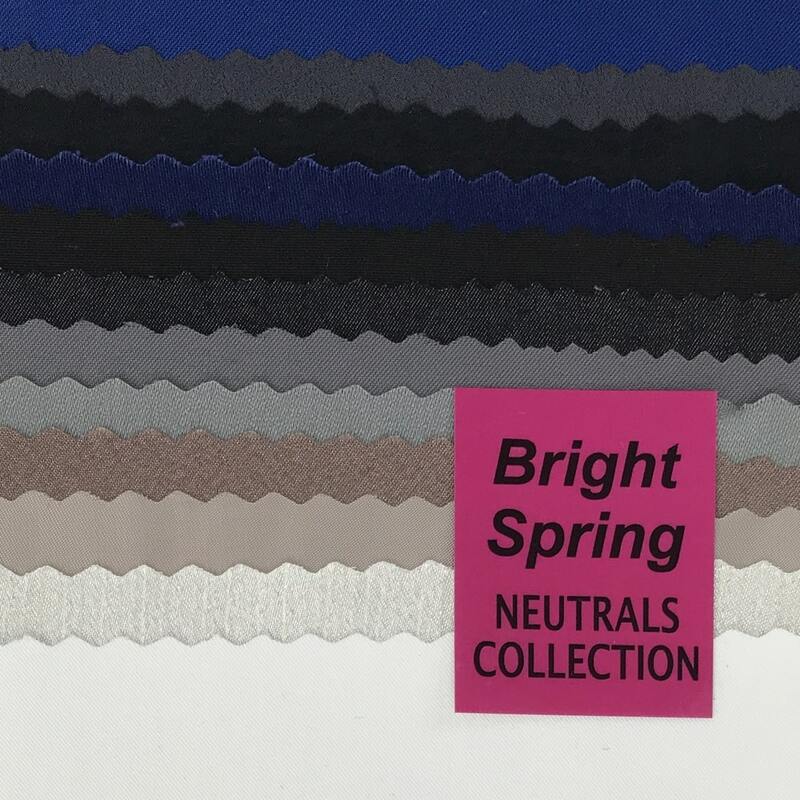 Portable kits of 12 large fabric swatches (9”x4”) for each of the 12 Seasons, for assisting you in selecting your wardrobe neutral items, such as white, black, greys, browns and more.